A bill ready for debate in both the House and Senate would make it illegal for motorists in Iowa to use a hand-held electronic device – like a cell phone – while driving. “We’re just looking at a situation where it’s been determined that using a hand-held device is six times more troublesome than a drunk driver,” said Representative Gary Worthan, a Republican from Storm Lake. Worthan guided the bill through a committee this afternoon. However, the House Transportation Committee has voted to have a one year “grace period” before the law takes effect. That means motorists caught texting or Snap Chatting while driving would be issued a warning ticket instead for the law’s first year. 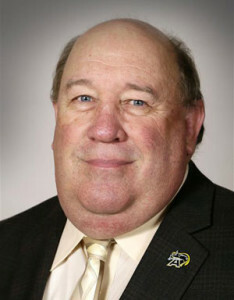 The bill has a few critics, like Representative Rick Olson, a Democrat from Des Moines. Olson argues state law should, instead, require drivers to use “due care” when on the road.